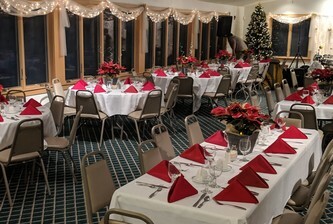 Lucky Loggers Family Restaurant & Catering has been in business since 1980. We offer quality food at quality prices with quick consistent friendly service. We do not substitute speed for quality. Owner on site has been with the restaurant since 1985 and has a combined service experience of 130 years with her top 3 employees. 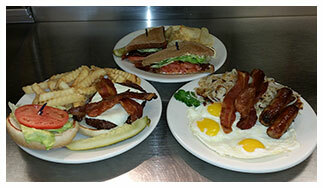 We offer breakfast, lunch and dinner anytime of the day. 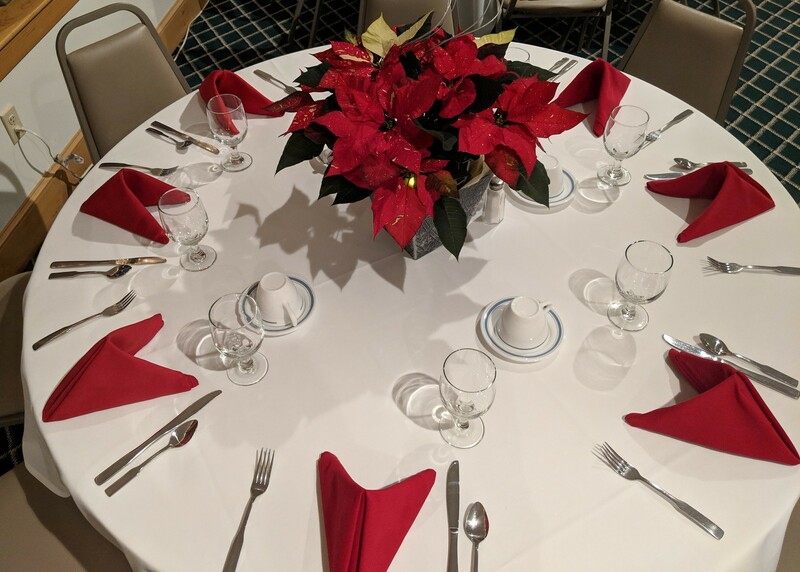 We serve real turkey freshly cooked and sliced on premise, fresh haddock, fresh breaded tenders, fresh hand pressed USDA hamburg, very lean pastrami and known for our awesome omelets. Not to mention our fresh ground bottomless cup of coffee. We now serve beer, wine and spirits. 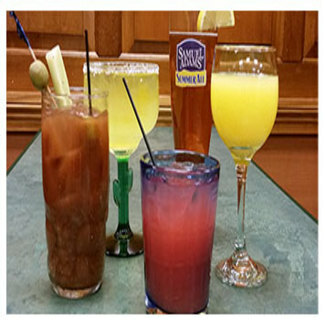 Customers have been raving about our Mimosa’s and Bloody Mary's. We have a clean, friendly atmosphere, with an open concept kitchen. 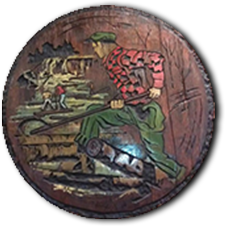 The entire length of the main wall in our dining room is adorned with a mural that visualizes the old logging days on the Saco River. Antique saws and other logging tools embellish the large pine panels, dried by Joe Deering's own lumber yard, which are used as the remaining walls in the dining room. Where plenty of hearty food can be found. Of drivers working hard Pushing great logs down the Saco To Joe Deering's lumberyard. Billy Beaver in his case. The best you'll find in town.